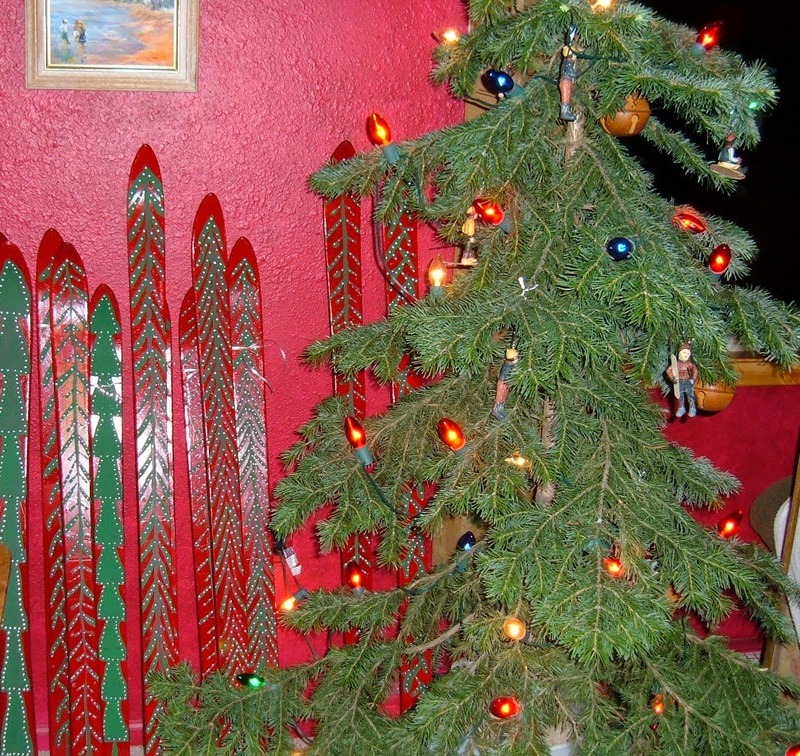 Ah, it's beginning to look a lot like Christmas with snowflakes, strings of Christmas lights, and Christmas Trees! 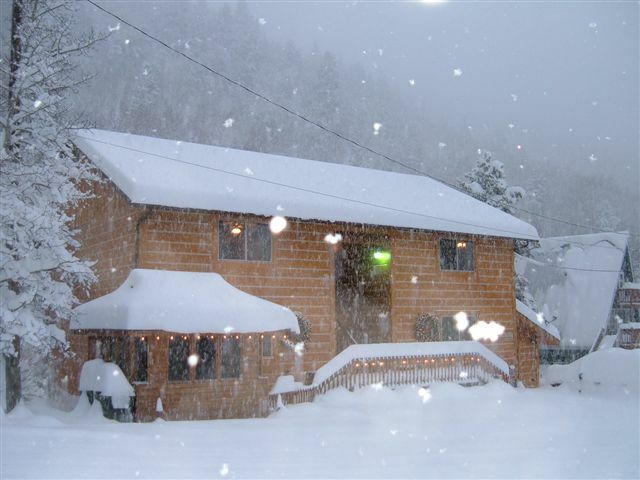 Make this year's Christmas gift memorable with a family ski package at Ski Town Condos in Monarch, Colorado. Visit my website for more details at www.skitowncondos.com or call 719-539-7928.